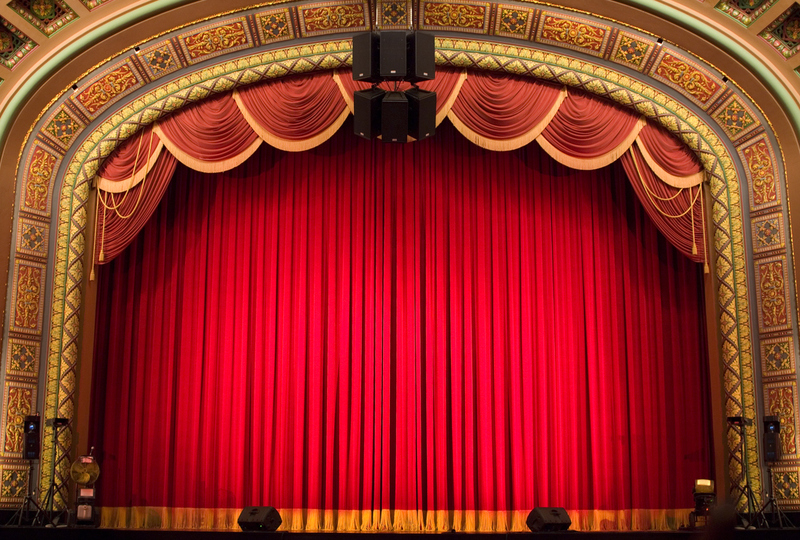 Whether or not you have kids, you will certainly enjoy watching The Little Mermaid live from Omaha Performing Arts. This musical performance takes your favorite Disney film and brings it to life, complete with all the songs you know and love. The Little Mermaid performances will be at the Orpheum Theater, which is at 409 S. 16th St. right here in Omaha. Performances take place from Nov. 7 to Nov. 12, giving you multiple chances to see the show. On Tuesday, Nov. 7, to Thursday, Nov. 9, performances start at 7:30 p.m.; Friday’s show is at 8 p.m., while Saturday has performances at 2 p.m. and 8 p.m. To wrap up the show, Sunday performances are at 1:30 p.m. and 7 p.m. You can already buy your tickets online, by calling the box office, or by visiting the Tickets Omaha box office in person. The Omaha Performing Arts group is hosting this production of the Little Mermaid. As mentioned, it will be held at the Orpheum Theater. It is produced by Pittsburgh CLO along with Kansas City Starlight, making this a unique chance to enjoy it. The Orpheum Theater is just one of several performance spaces that comprise Omaha Performing Arts. It is accessible for those with different mobility requirements. In addition, there is parking available at the nearby OPPD Energy Plaza garage. From there, you can take the Skylink to the theater’s balcony level or you can use a parking meter or park in the lot on the corner of Howard and 15th for $10. As you wait for the performance to start, appreciate the architecture of the Orpheum Theater, which was built in 1895 and originally known as the Creighton Theater. To find the perfect vehicle to take you and your family to see the Little Mermaid featuring Ariel, Flounder, Sebastian, and your other favorite characters, visit O’Daniel Honda in Omaha, Nebraska.